A crazy round saw the Tahs upset the Crusaders, the Reds beat the Brumbies, the Chiefs post a massive score and sad news for the soon-to-be-departed Sunwolves. Here’s the team of the week. It was a difficult choice, as Israel Folau impressed for the Waratahs, but McKenzie was simply brilliant. 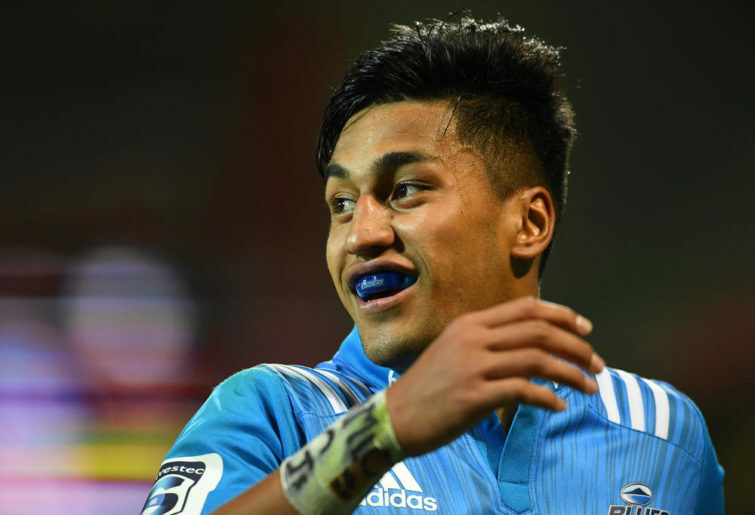 He set the Chiefs alight, setting up tries at will and kicking nine from ten with the tee. Also a tough decision as Wes Goosen bagged a brace for the Hurricans, but Ioane is back into his stride with the Blues with another two try-haul. He’s got his confidence back and then some. A teenage prodigy, the Aucklander is really hitting his straps now. Was tough with his carries and got the ball singing along the back line. Thrust into the starting line-up at short notice, the Chiefs centre did not waste his chance with a handy brace. Another Chief who makes the team. The giant 23-year-old finished with two tries and being such a large human was difficult to put the ground, though he did spend ten minutes in the sin bin. 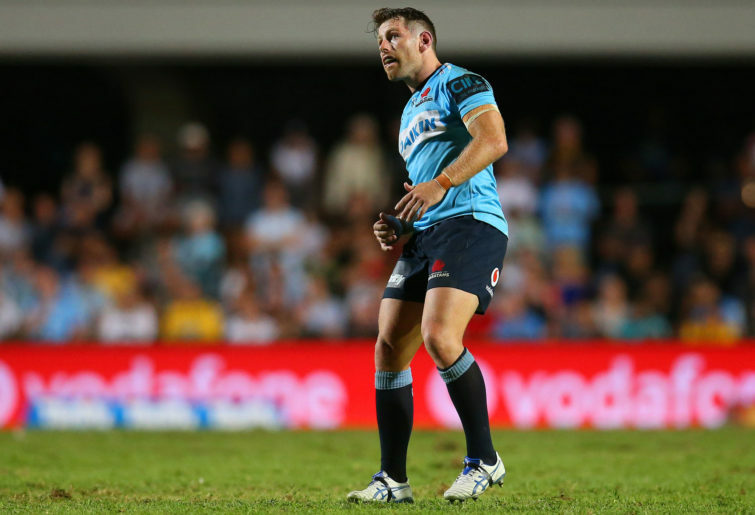 Led the Waratahs around the field well and kicked strongly to held notch a massive upset. Hat-tip to Beauden Barrett with a try and four goals in a great Hurricanes win. Had a stormer for the Lions as they toppled the Sunwolves in Singapore. Only small but plays well about his weight. Tate McDermott was also excellent again for the Reds. Was impressive for the Sharks as they saw off the Rebels on home soil. He grabbed his side’s first try – a powerful effort – and was busy in a see-sawing encounter. Scott Higginbotham also caught the eye in Brisbane. OK, he might be more suited to No.8 than blindside, but Ioane is effective wherever he plays. The 23-year-old is having a great season and has the hands of a back but the brute strength of a forward. Big talent. Continues to impress with the Blues. The big redhead is emerging as one of the top flankers in the Land of the Long White Cloud, and has some speed to burn too. Captain fantastic Retallick led from the front in the Chiefs’ huge win. He crossed twice and his set piece was excellent in his team’s outstanding effort. Stole key line-outs for the Reds and pulled off some punishing hits in defence. The Blues loose-head had a big impact off the bench and getting his side’s set piece right. Massive display for the Chiefs rake, who put on a clinic against the Bulls. Was outstanding at both scrum time and with the ball in his hands, helping set up a lovely Brumbies try. One of the best in a beaten ACT outfit.